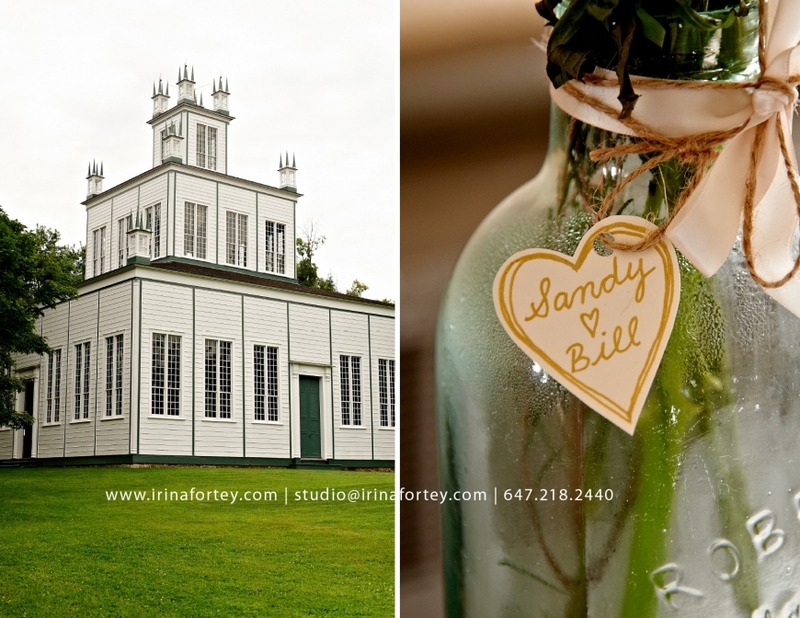 The Sharon Temple, a national historic site located in Sharon Ontario served as a perfect setting for Sandy and Bill to share their nuptials among a small group of close friends and family. 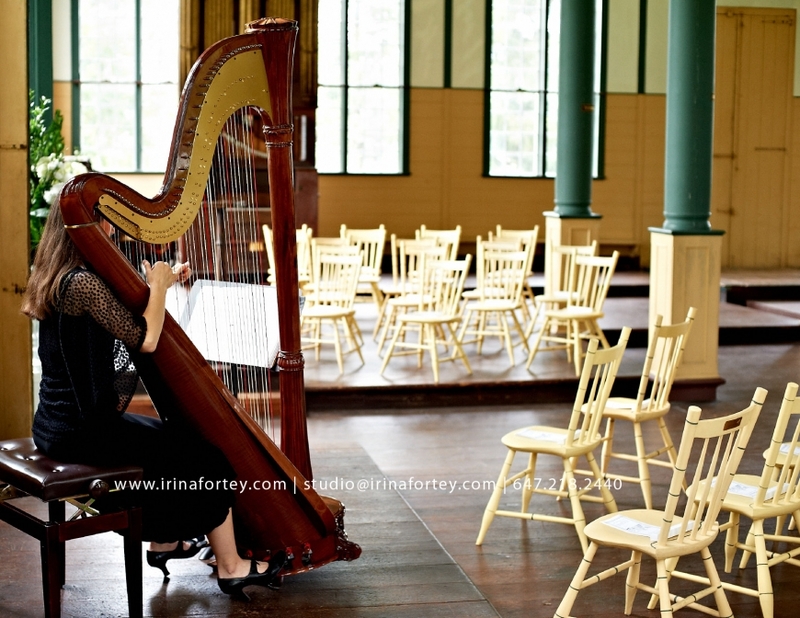 This temple has served as a place of worship with an emphasis on ceremony, music and practical education for nearly 200 years. The Temple was constructed by the “Children of Peace” in 1832, its architectural elements symbolize Faith, Hope, Love and Charity. The location was absolutely breathtaking and the air was filled with an intoxicating fairy love dust. What a delight it was to capture the hearts of these two lovebirds of ten years.